Juventus is a natural detox supplement and a superior Stem Cell Nutrition supplement. It’s the perfect way to get your daily dose of over 65 vitamins, minerals, amino acids, essential fatty acids, trace minerals and so much more. 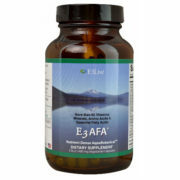 It also increases your cellular ATP and SOD production, crucial for maintaining optimal health and total body wellness. Juventus Juice On The Go is a powdered nutrient dense superfood; Juventus packs and 30 day are 100% plant-based ingredients, providing a rich source of chlorophyll. And, it is a serious super-food, Non-GMO and Vegan. How do you use Juventus On The Go? 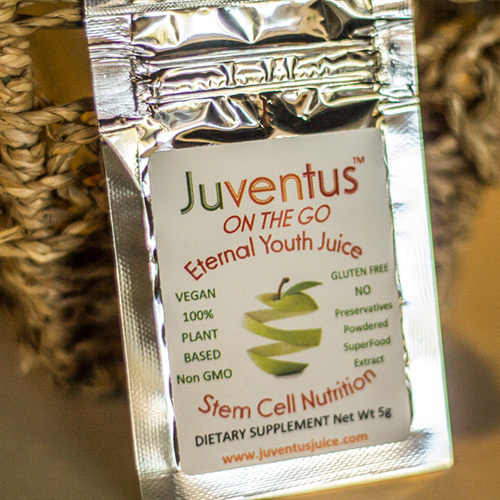 Juventus Juice is the only company in the world to bring stem cell nutrition to you in a fresh-liquid form and now they bring it to you in a convenient On the Go Powdered Extract. 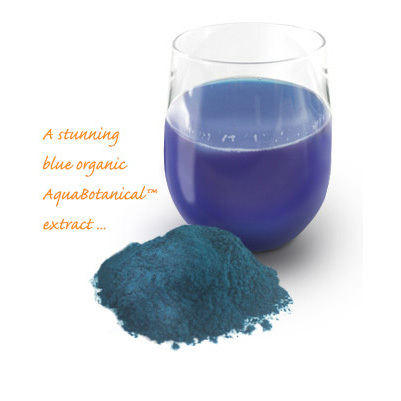 They proudly offer the most superior ingredients including the most sought after blue-green algae and herbs from around the world. Stem cell nutrition is the process of fueling the body with specific nutritional supplements in such a way that will promote the NATURAL migration (exiting from a specific area of the body and traveling to another part of the body) of the body’s own unassigned adult stem cells from the bone marrow to the rest of the body and increasing the overall stem cell count within the body. Because Juventus is a natural detox supplement, you will feel the power of stem cell nutrition. Curious about the process? 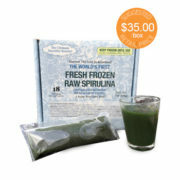 Check out, “What to Expect in Your Stem Cell Nutrition Journey”. As we age, our bodies slow in the production and release of unassigned adult stem cells. And, adult stem cells are the basis for our entire system! They are the starting cells which, when needed will become one cell or another; they start out as “unassigned” cells in the bone marrow and are released when triggered or needed to migrate to another part of the body to transform into a specific type of cell, like skin, hair, nails, kidney, brain etc. 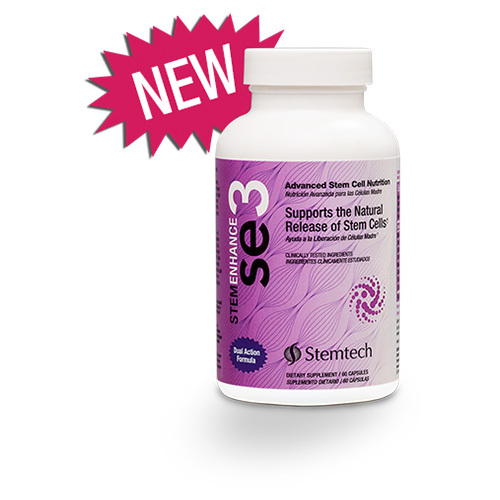 In addition to being a natural detox supplement, the goal of stem cell nutrition is to boost and encourage our bodies to keep up stem cell production and release those cells in high numbers despite our age. This in turn will allow our bodies to recover faster when hurt, heal at a normal rate and greatly reduces the risk of developing age related diseases. 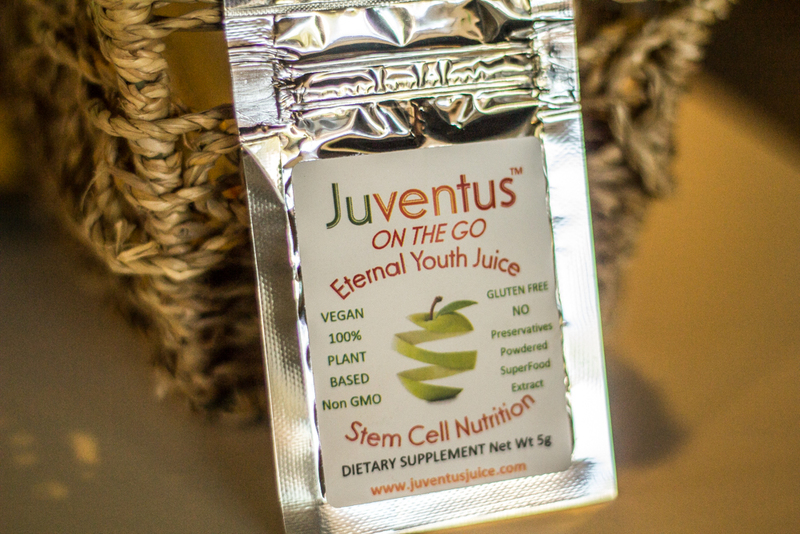 PLEASE NOTE: Juventus™ Juice does not contain stem cells nor is it derived from stem cells. Juventus™ Juice is 100% natural with all plant-based ingredients. Juventus™ Juice is a registered Trademark of Juventus Juice Corporation. Want more info? Visit Juventus Juice here. Juventus Proprietary Blend: Aphanizomenon Flos Aquae(AFA), Cordyceps Sinensis, Phycocyanin, Phenylethylamine(PEA), Ganoderma Lucidum, Maca Root, Astralagus Membranaceous, Polygonum Multiflorum. Changed my life. Wow. Thank you. Thank you. The renewed energy I feel on a daily basis is very cool. What’s cooler is my chronic inflammation is gone, that is truly something. I love that I am pumping my veins full of excellence so I am truly grateful for this product. internal rejuvenation baby! Whoo Hoo! VERY COOL PRODUCT…Complete Cellular Turnover is quite something. 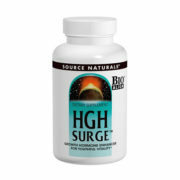 Nice energy, all natural, mood lift is great! 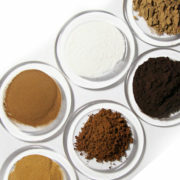 It is not like other nutrition supplements because it is working to rejuvenate from the inside out, your whole body. 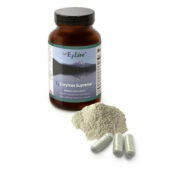 Total detox plus overall bodily function improvement. Something new and I am glad I made this decision to take it. It does not happen overnight and I know I am still turning over, but I noticed my energy increase immediately and the level of clear headed thinking was really awesome. Love taking it before I work out for an extra boost of energy!